As anyone, who enjoys music knows, a pair of study headphones is absolutely crucial, especially, if you want to use these, while running or jogging. 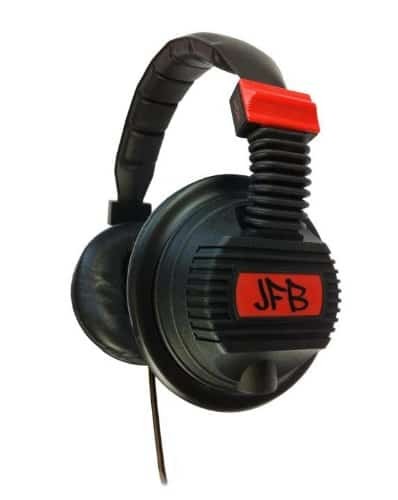 Of course, everyone is looking for something different and needs specific characteristics for their headphones. With this in mind, below we’ve presented you with the 5 best durable, some even claiming to be unbreakable, headphones guide and a comprehensive review for each. When you begin looking for a pair of sturdy ear buds, you will want to make sure that the ones you purchase will be able to provide you with comfort and durability. Obviously, you don’t want steel ear buds that would be uncomfortable. With the RHA MA750i, you will be able to equip yourself with comfortable, but unbreakable ﻿headphone﻿. Overall, there are plenty of different things to like about these headphones. These characteristics will be mentioned below. Although the outsides of the earbuds are surrounded by stainless steel, you will be able to ensure that the buds rest comfortably in your ears. The controls can be accessed very easily and are readily available, at all times. The buttons are distinguishable labeled, which makes it easy to adjust the volume. With the over the ear fit, you will be able to rest assured that the ear buds stay in your ears, regardless of your activity level. Finally, you find plenty of peace of mind thanks to a 3-year warranty, which will add value to the overall headphones. If anything happens within this period of time, you can easily have the product repaired, without trouble. Obviously, you don’t want steel ear buds that would be uncomfortable. 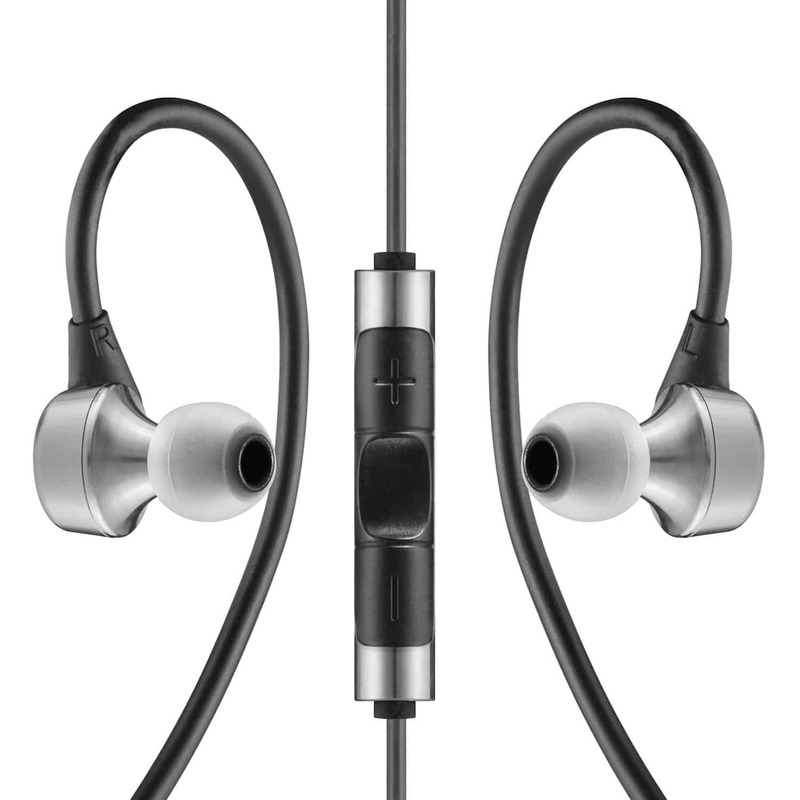 With the RHA MA750i, you will be able to equip yourself with comfortable, but unbreakable earbuds. Q: Is this RHA MA750i model suitable to be able to wear with glasses? A: Wearing glasses with these headphones would be no problem at all, they are very comfty even when wearing glasses. 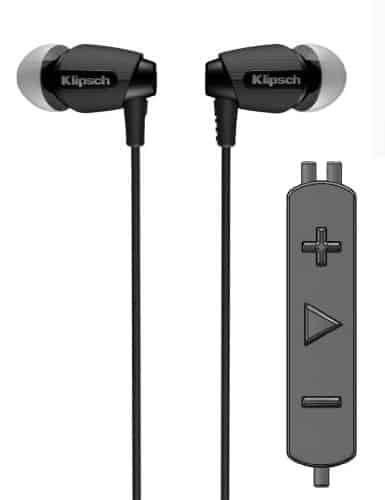 Durability and longevity is exactly what you will get from the Klipsch Image in-ear headphones. Most music lovers prefer this type and design over all the others, because they are extremely lightweight (0.5 ounces) and comfortable. This headset delivers superior quality, since they are constructed out of weather resistance materials, which will allow the user to enjoy their tunes, while jogging in the rain and snow. Most in-ear headphones do not offer noise cancelling, which can be a sure downfall for all users, but these genuinely do. They offer diversity like no other brand, since they can be utilized with all Apple products including the iPhone and iPod. The remote definitely disburses convenience, in all aspects of functionality. The durable rubber remote allows easy adjustment on volume, playing and pausing, tracking forward and backwards, with great ease. It is also equipped with a voice activated system, which can be controlled by your command. 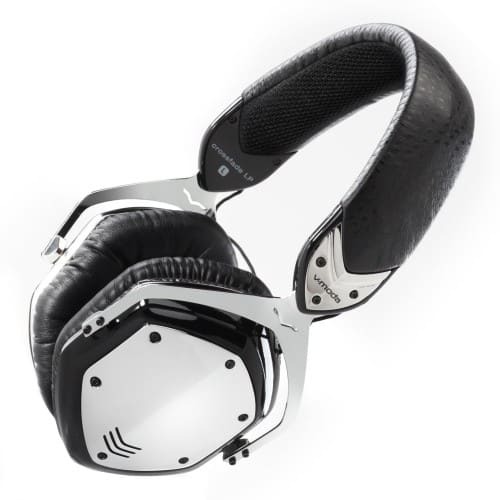 If you’re searching for a pair of unbreakable headphones, you will certainly want to check out the V-MODA Crossfade LP headphones. Although these might not be earbuds, they’re capable of providing the user with comfort and excellent sound quality. At 1.8 pounds, you can rest assured that the headphones will rest on your head comfortably, at all times. Although the warranty might be limited, these headphones are still ideal for many music lovers. The pros of this particular set of headphones can be found below. These headphones are capable of providing the user with plenty of comfort and extended longevity. Rest assured that you’d be able to use the earphones for a longer period of time, since they’re extremely sturdy. At the same time, you can ensure comfort, since the memory foam ear cushions will match the shape of your ears and head perfectly. Still, the overall design may make these headphones an unwise choice for individuals, who wish to run, while wearing their headphones. Earbuds might be a better selection for these individuals. Overall, it is imperative to make sure that you purchase a pair of indestructible earbuds or sturdy headphones, if you wish to keep yourself comfortable, while maintaining peace of mind. Take the time to use our reviews above to ensure that you choose the headphones that match your desires to perfection.